The head of the United Nations' cultural agency on Thursday demanded an emergency meeting of the world body's Security Council following the mass destruction by jihadists of ancient artefacts in Iraq. "This attack is far more than a cultural tragedy - this is also a security issue as it fuels sectarianism, violent extremism and conflict in Iraq," UNESCO chief Irina Bokova said in a statement. 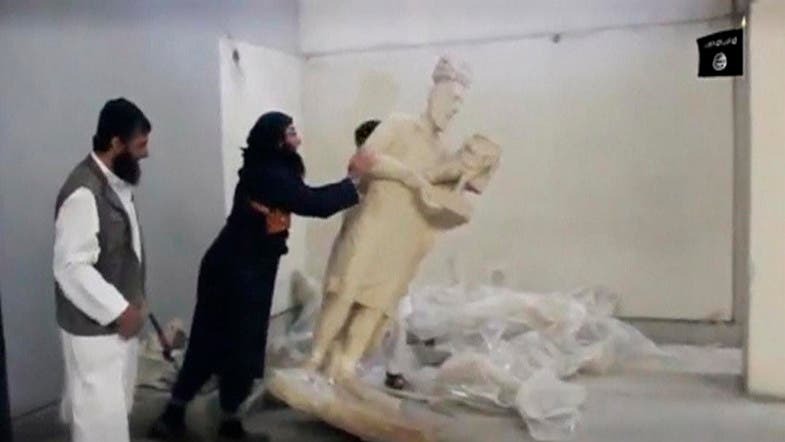 A video published by Islamic State of Iraq and Syria (ISIS) on Thursday showed men attacking the artifacts, some of them identified as antiquities from the 7th century BC, with sledgehammers and drills, saying they were symbols of idolatry. The smashed articles appeared to come from an antiquities museum in Mosul, the northern city which was overrun by ISIS last June, a former employee at the museum told Reuters.